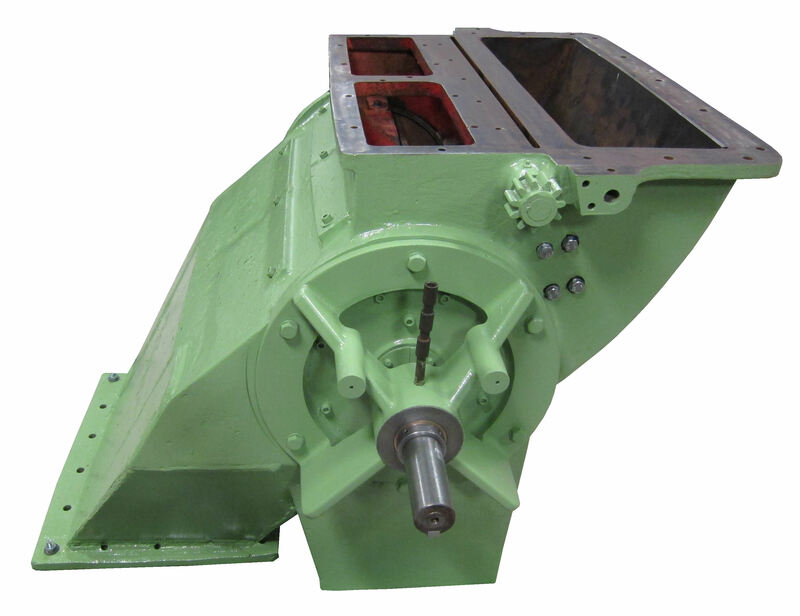 This rotary valve feeds a mill handling gypsum. The existing unit was built long ago and was expensive to repair, with the body worn completely through in places. Rather than simply effecting a repair, we upgraded the unit, machining the old body out so it was concentric and fitting wear plate liners that are replaceable making it much more wear resistant and easier (and so cheaper) to repair in the future.